Included with the Eagle and Falcon kits. 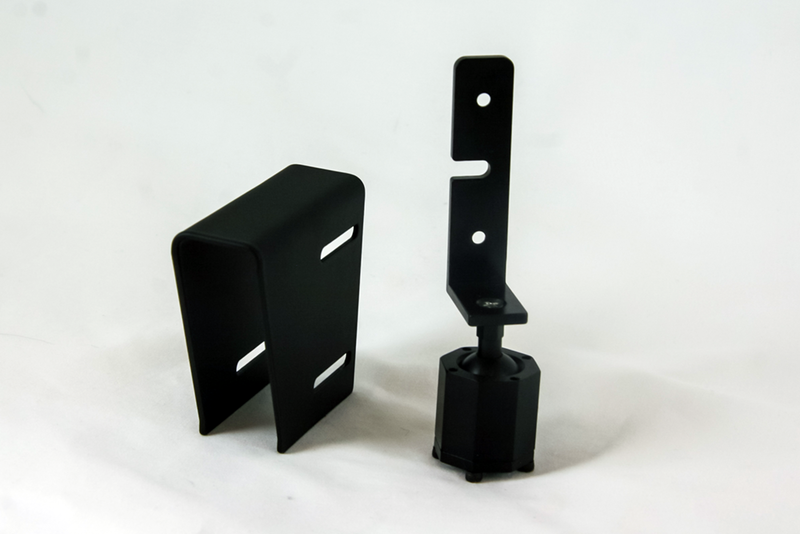 This mounting kit allows the Eagle or Falcon AOA Display to be mounted vertically above the glare shield. Swivel allows the position of display to be set in any orientation along the x, y and z axis above the horizontal. Allows the AOA Display to be mounted in the pilot’s peripheral vision. Swivel mounting bracket and all mounting hardware.